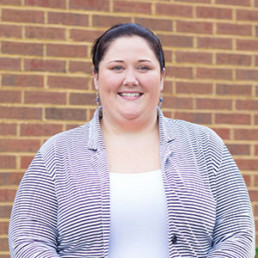 Ashlynn attended Lee University and has over a decade of experience working with individuals who experience disabilities. She joined our company because she has a mutual, intense love for helping people – and she knew that we shared a common goal of helping our clients be the very best they can be. Ashlynn’s goal isn’t to simply help our clients from day to day, but to inspire them to always rise higher than the day before.